This is an absolutely stunning mirror that would really make a room. If you're looking to try and make your home feel more modern then this is the perfect mirror for you. This has a simple design yet its truly beautiful standing mirror. 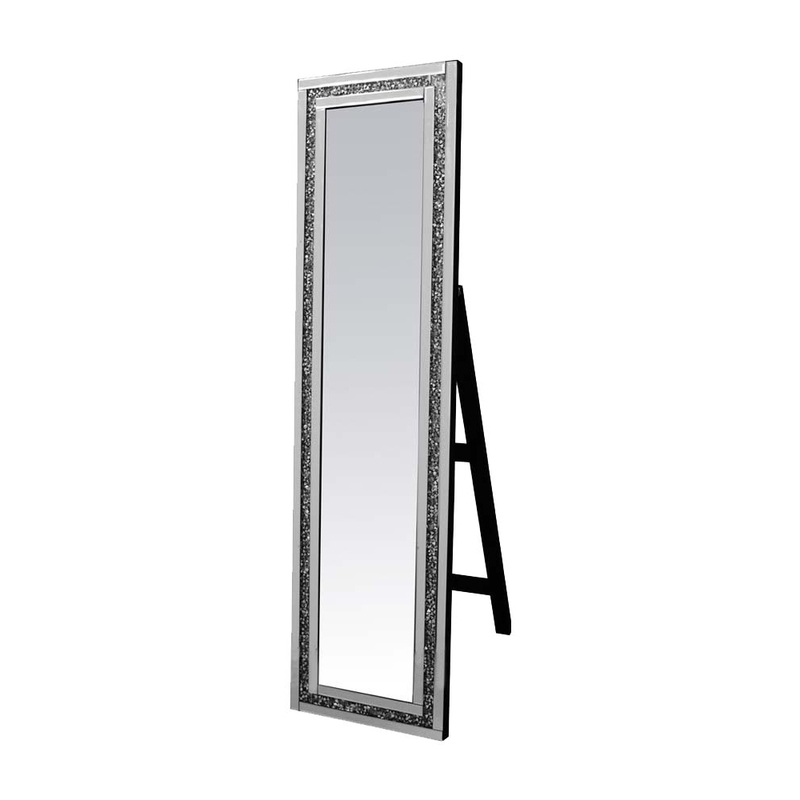 The mirror is part of the Gatsby collection. The boarder are filled with shining diamond like crystals.